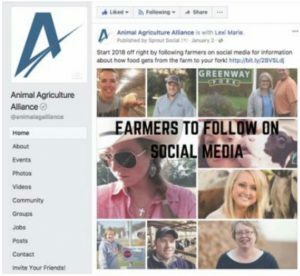 Social media can be considered a double-edged sword when it comes to communicating about food and agriculture. 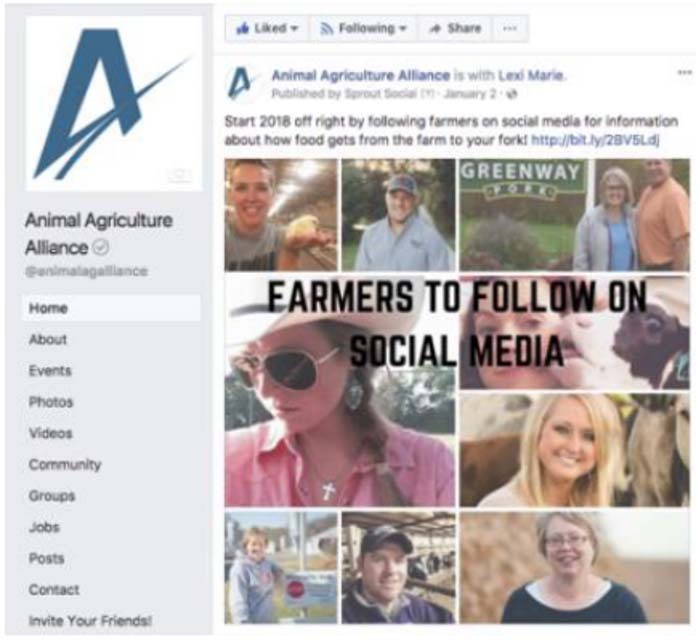 On one hand, platforms like Facebook, Twitter and Instagram allow farmers to easily connect to a wide audience to share images and stories of life on the farm – for free. On the other, social media allows anyone with a keyboard to consider themselves a journalist and helps a vocal minority sound much larger. The majority of Americans – more than 80 percent – have a presence on at least one social media network, and they aren’t just using them to stay in touch with family. 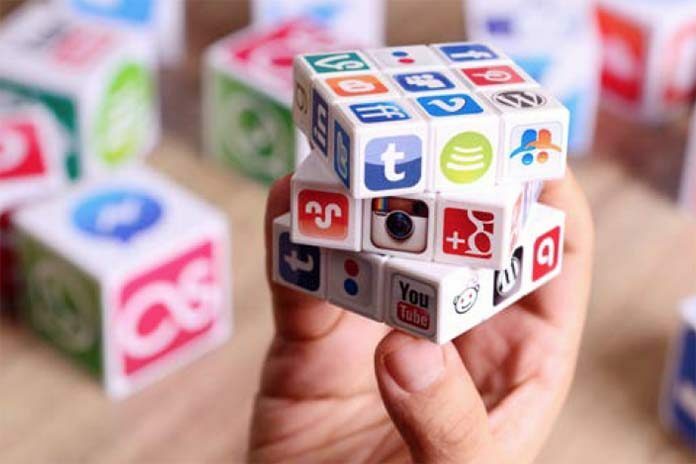 According to the Pew Research Center, two-thirds of Americans get at least some of their news on social media, with two-in-ten saying they do so often. 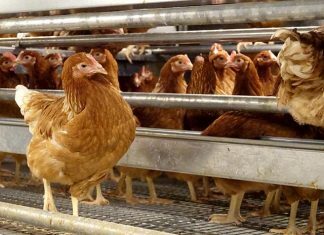 Why does this matter for animal agriculture? Much of this online conversation revolves around food. On Instagram, the “food” hashtag has been used more than 260 million times. “#Chicken” has been used nearly 18 million times, “#Turkey” appears in more than 32 million posts and “#Eggs” almost 9 million. Farmers and food companies must be part of this dialog – our customers expect it. When they post questions or concerns on social media, 84 percent of consumers expect a response within 24 hours. If we aren’t there to address issues on social media, our detractors certainly will be. 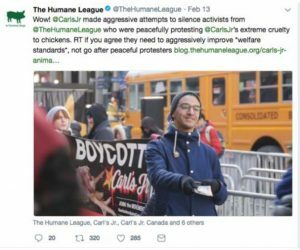 Animal rights activist groups who are opposed to animal agriculture’s mere existence rely heavily on social media to promote their campaigns and share myths and misinformation with consumers. The Humane Society of the United States and Mercy for Animals each have more than 2.5 million “likes” on Facebook. 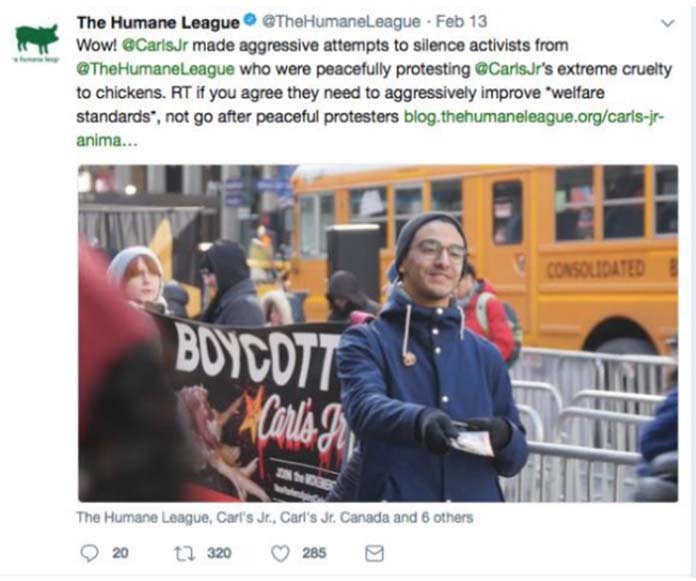 One extreme group, Direct Action Everywhere, even livestreams “open rescues” (where activists trespass on farms at night and steal livestock and poultry) and protests on its page. Other social media influencers with large followings also share inaccurate information that can make consumers concerned about the safety and ethics of their food – the “Food Babe” (more than 1 million Facebook “likes”) and David Wolfe (12 million) for example. The vast majority of Americans are multiple generations removed from farms with little to no direct exposure to or knowledge of animal agriculture, leaving them susceptible to believing the myths and misinformation that is abundant online. That means it is critical for animal agriculture to step up to the plate and be part of the online conversation about food and farming. We need to ensure that the first time consumers see the inside of a barn and learn about procedures used on farms the message is coming from farmers and ranchers and is presented accurately – not by activist groups with an agenda and no interest in sharing balanced information.